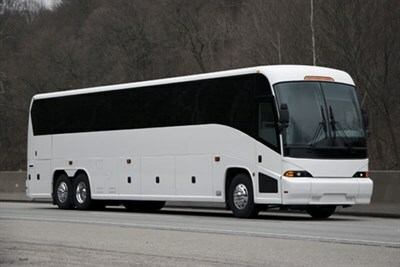 All occasion coach transportation. Business/leisure trips - we travel the East Coast. Up to date equipment and D.O.T. approved drivers. Check our safety record @ www.usdot.com.